Exclusive! 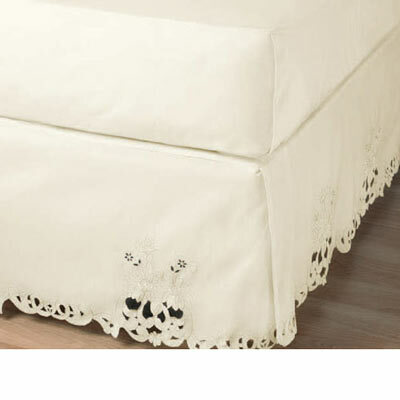 Dress up your bed with elegant, openwork flowers and flourishes. Handcrafted, easy-care polyester. Machine wash. Imported.Hurry! Quantities are limited! 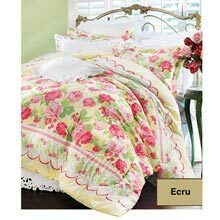 Euro Sham - 26" sq. Cutwork Pillow Cover - 16"sq.